A husband forms gruesome plans for his new fridge; a government employee has a haunting experience on his commute home; prisoners serve as entertainment for wealthy party guests; an army officer suffers a monstrous tropical illness. 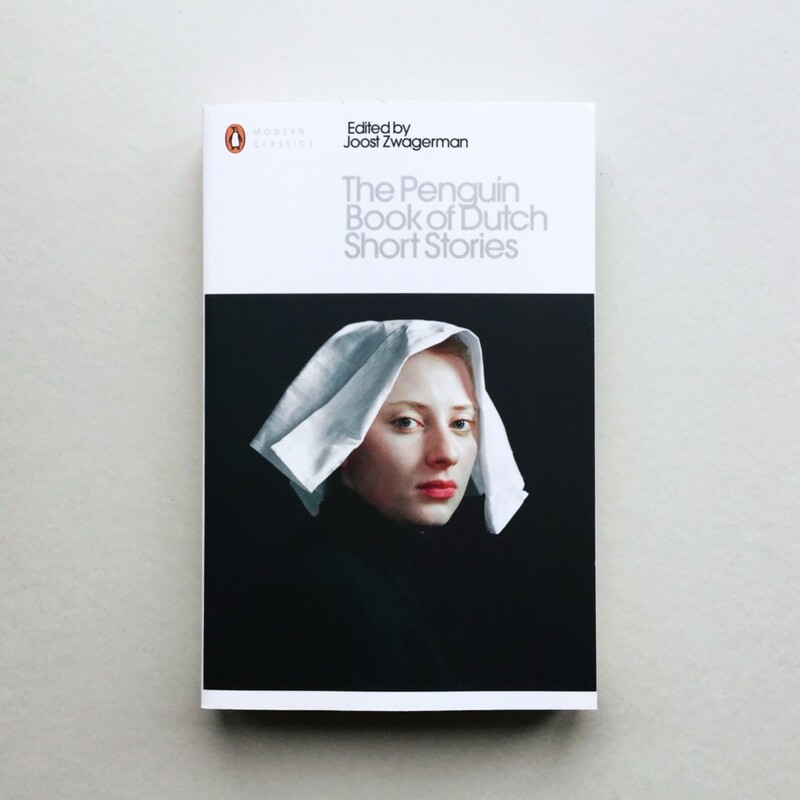 These short stories contain some of the most groundbreaking and innovative writing in Dutch literature from 1915 to the present day, with most pieces appearing here in English for the first time. Blending unforgettable snapshots of the realities of everyday life with surrealism, fantasy and subversion, this collection shows Dutch writing to be an integral part of world literary history.